The purpose of Bramcote Neighbourhood Forum is to develop and implement a Neighbourhood Plan for Bramcote Ward after approval by Broxtowe Borough Council. Membership of Bramcote Neighbourhood Forum is open to all residents over the age of 18 who live in Bramcote Ward. 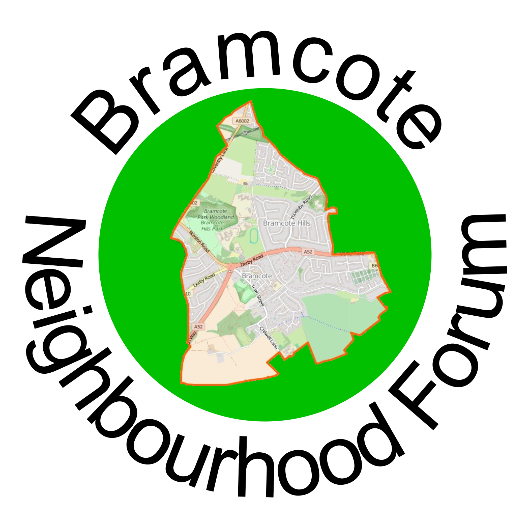 To join the Bramcote Neighbourhood Forum, please complete this form. Help design the future of Bramcote - see the News page for details. 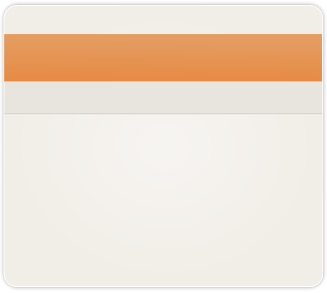 Check on how we’re getting on on the Progress page.